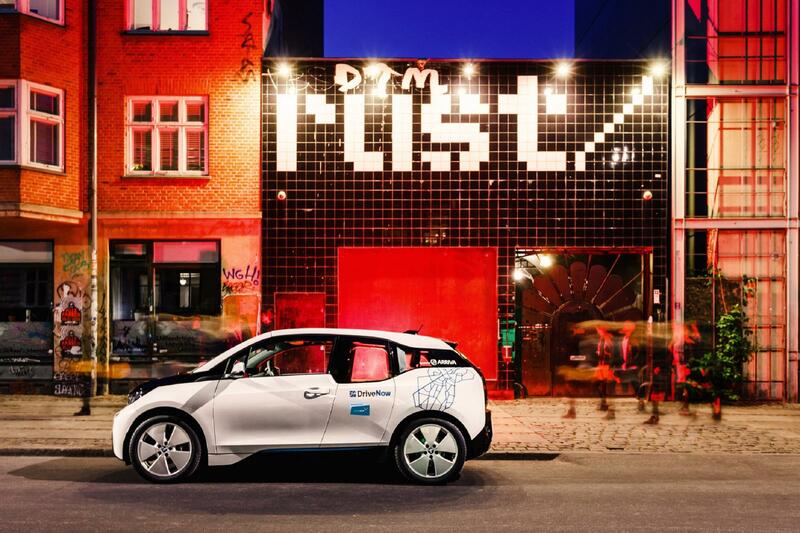 The all-electric BMW i3 offers an entirely new driving experience. Thanks to the innovative eDrive, the BMW i3 is agile and has virtually no engine noise. As an electric car it's the ultimate sustainable option with absolutely no emissions for your next city trip. Fully charged, the lithium-ion battery has a range of up to 160 kilometres (about 100 miles). Thanks to the high-voltage lithium-ion battery, you can easily cover routes of up to 160 km** (100 miles). The in-car display shows the remaining range alongside the battery charge level. 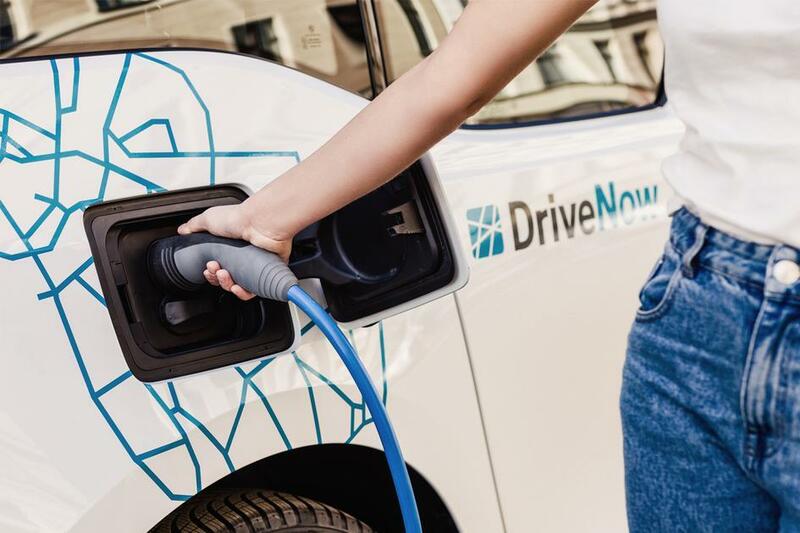 All the charging stations are displayed on the in-car screen of your BMW i3 under "Points of Interest" or via the search function on the DriveNow app. Gentle power: the single-gear transmission of the BMW i3 ensures optimal power transfer to the rear wheels. You can easily accelerate to 150 kph (95 mph) using the sensitive pedal. The speed reduces as soon as you lift your foot off the pedal. The electric engine of the BMW i3 also has plenty to offer: 7.2 seconds is all it takes for its powerful torque to accelerate from 0 to 60 mph. The combination of a very low centre of gravity and ideal weight distribution ensures that you have a fascinating driving experience. But why not experience it for yourself!